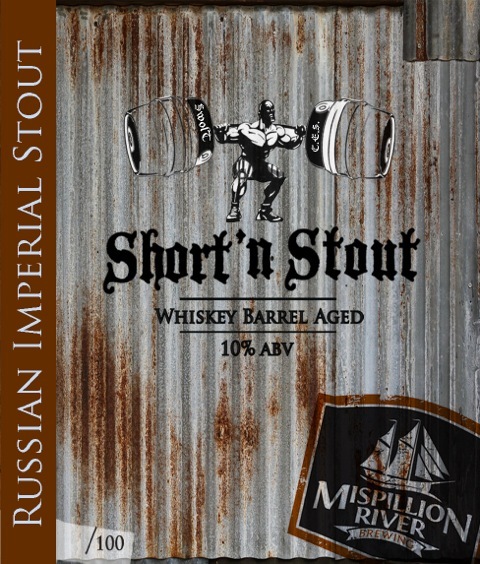 Milford, DE – Mispillion River Brewing has brewed Short N’ Stout, a whiskey barrel aged stout, in memory of Patrolman Chad E. Spicer. 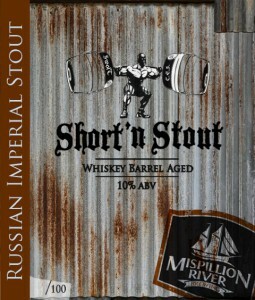 In early 2013, Mispillion auctioned off the privilege of naming one of their fermenters. Members of the local law enforcement pitched in, planning to dedicate a 30BBL fermenter in memory of Chad E. Spicer, a Georgetown Patrolman who died in the line of duty. 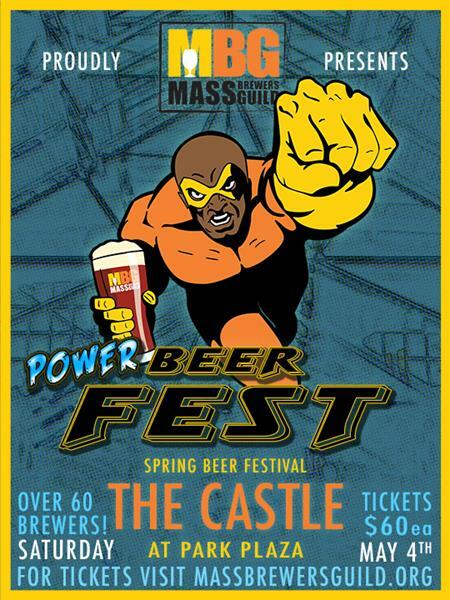 Recognizing the significance of Spicer’s sacrifice, the brewery made the commitment to brew a beer to raise money for the National Criminal Enforcement Association’s Officer in Distress Fund. Brewers worked with Spicer’s friends to create a beer that embodied his character. Short N’ Stout was born from Spicer’s love of tobacco and whiskey. Brewers began with the base of a 10% ABV Russian Imperial Stout, which gave the ale tobacco, oak, vanilla, and toffee notes. The beer was then aged in whiskey barrels for six months.